Simply turn a step change key to change the affected locks in seconds. 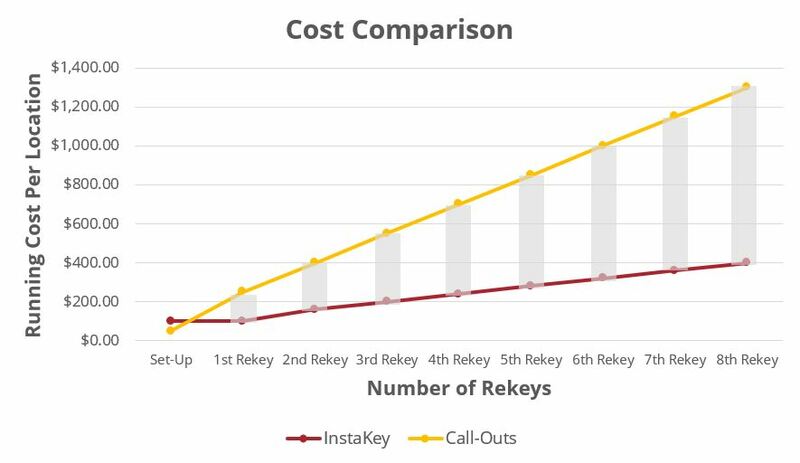 InstaKey’s user-rekeyable cores are a simple, cost-effective alternative to locksmith callouts or managing a core swap program. 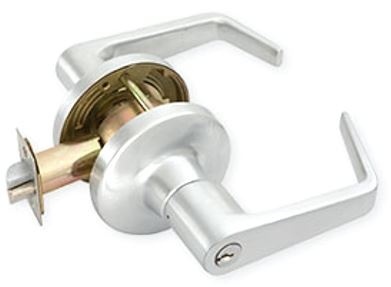 You don’t have to purchase extra cores and keys or wait for a locksmith to change the locks for you. Depending on your key system design, there are up to 12 rekeys available. Just purchase the next set of keys in a Rekeying Kit instead of spending hundreds or thousands of dollars on additional locks and locksmith services. 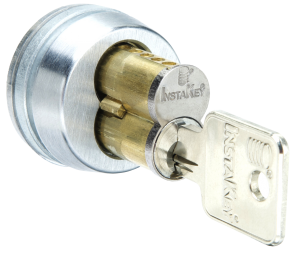 When an InstaKey master key is lost or stolen, simply rekey all locks at the master level and issue new master keys. 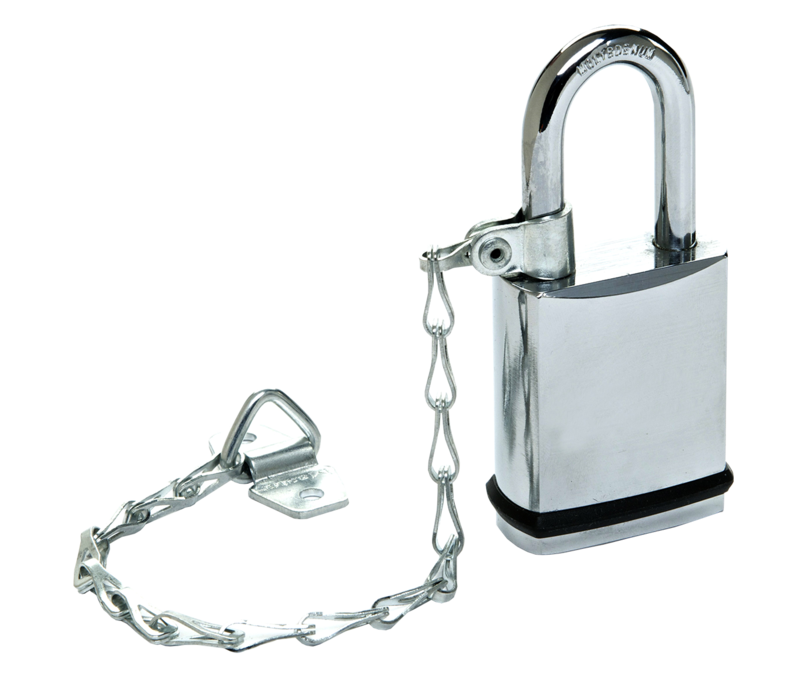 There is no need to change or distribute any of the lower level keys as they are unaffected, becoming extremely cost-effective. 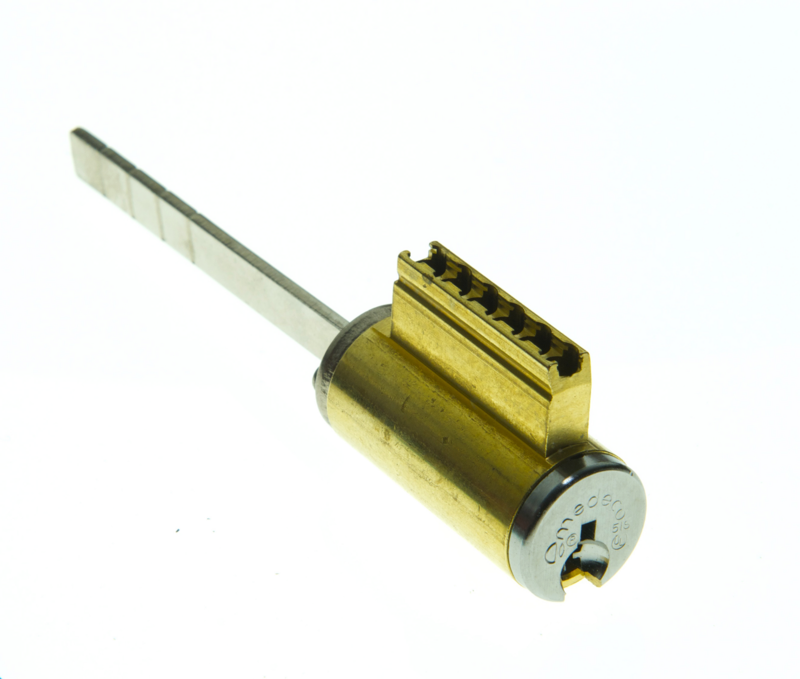 Rekeys are designed to only change the key level of the breached key, not all keys in the system. Is it magic? No. Just genius design. 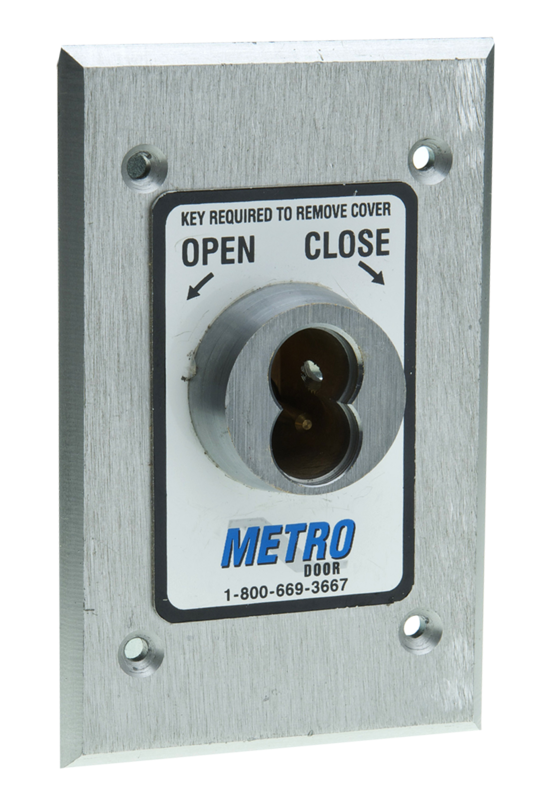 Our patented technology allows authorized personnel to rekey locks by simply inserting and turning a step change key 180 degrees. That’s it. There’s nothing to disassemble, no one to call and no tools are necessary. 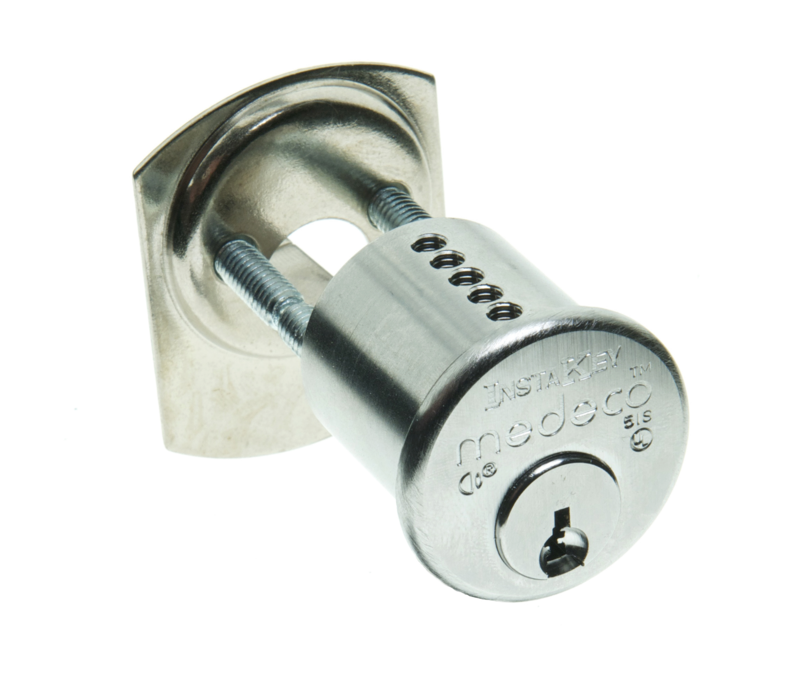 Avoid using liquid lubricants or solvents in locks as they can lead to debris accumulation and corrosion, potentially degrading lock operation and functionality. 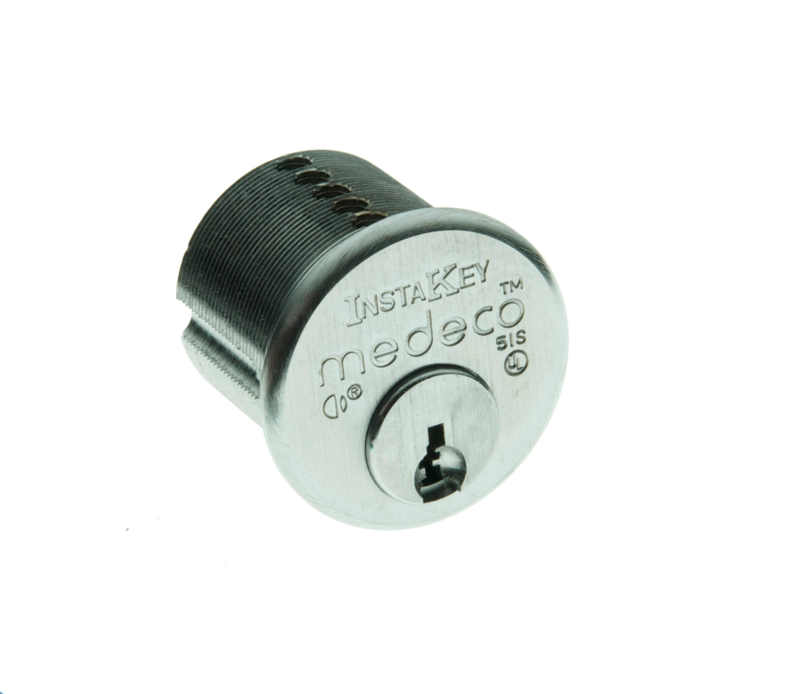 Each InstaKey Rekeying Kit contains a small bottle of dry graphite lubricant designed for metal-to-metal contact. Use it before each rekey and it will help prolong the life of your locks. Manage and control access remotely, from the cloud. Use your smart phone or laptop to grant or revoke access with just a few taps or clicks. 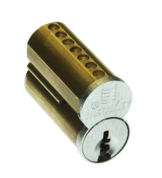 Comes equipped with an InstaKey proprietary user-rekeyable Small Format Interchangeable Core. Great for IT closets, cash offices and other sensitive access points for PCI compliance. No wiring necessary! 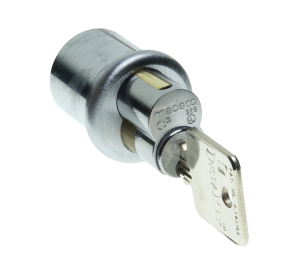 Small Format Interchangeable Cores are figure 8 cylinders that can be removed from the lock hardware with the use of a control key. 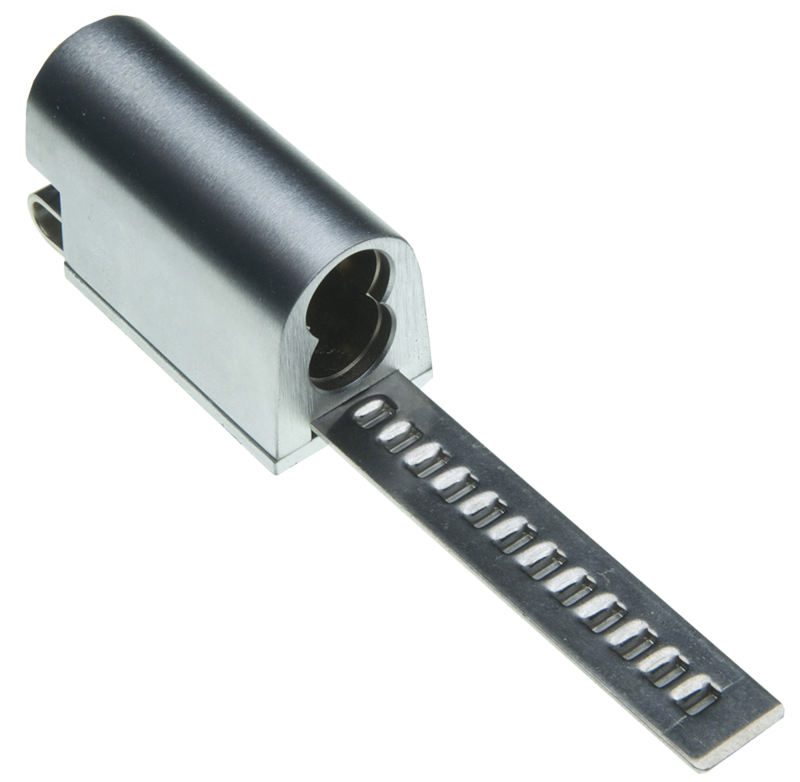 Our SFIC cores are designed to be rekeyed in the hardware without the need to remove or swap cores. 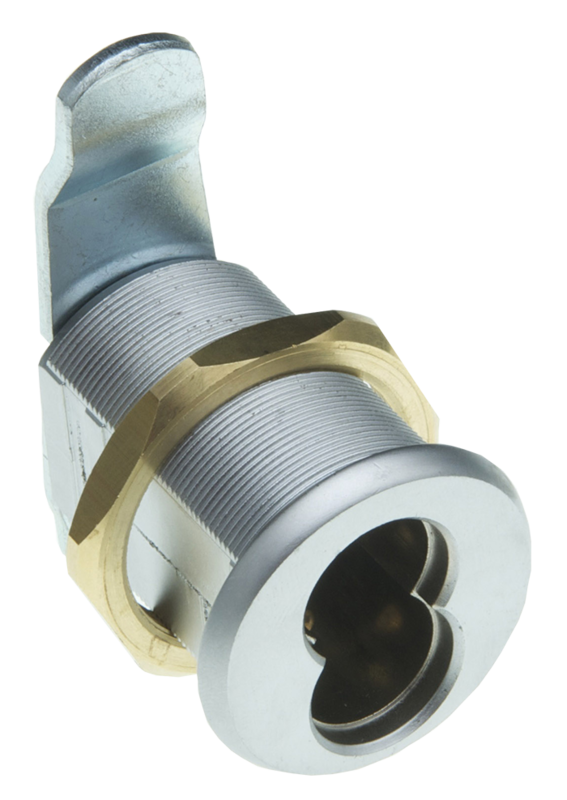 These SFIC cores are available in both 6-pin and 7-pin configurations. We offer more than just InstaKey user-rekeyable cores. If you're not quite ready to convert over to InstaKey SFIC cores, we can get you the cores you are currently using, but much faster. We partner with industry suppliers to fulfill orders on almost any SFIC core on the market today.You don't have time to wait a few weeks to get your order and we won't keep you waiting. You'll have your order delivered in 48 hours or less, in most cases. Figure 8 cylinders that are designed to secure sliding panel display cabinets, window displays, or other fixtures. The SFIC core acts as a latch securing the sliding panels closed. They are removed from the lock hardware with the use of a control key, releasing the other panel to be open. Our Sliding Panel SFIC cores are designed to be rekeyed in the hardware without the need to remove or swap cores. 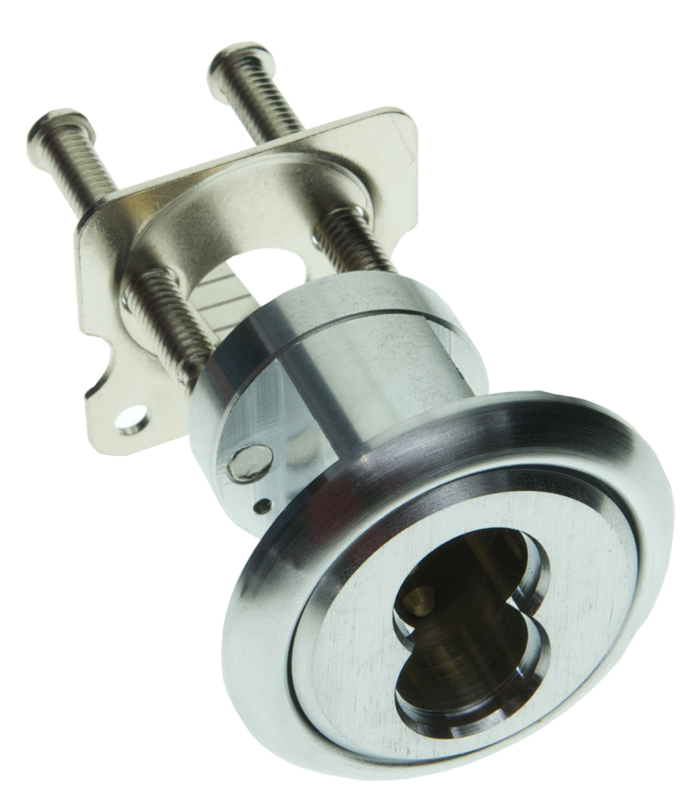 These SFIC cores are available in select 7-pin configurations. 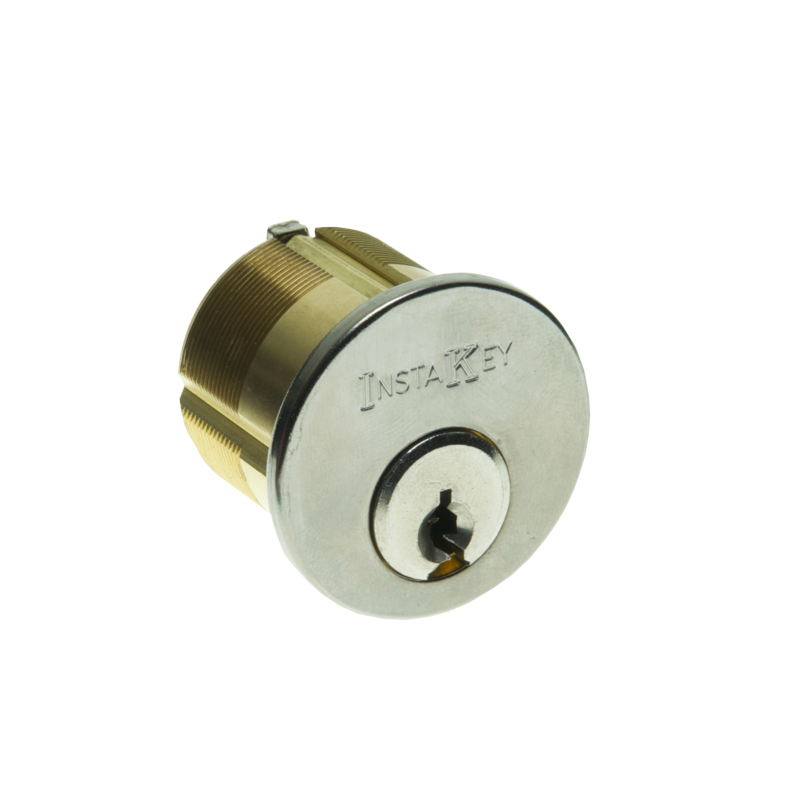 Our 7-pin Cabinet Lock cylinders bear the InstaKey® trademark, are 1-1/4” length, 5/8” diameter, and have an assortment of available rear Cam styles (Key Retaining & Lazy) to provide flexible adaptability to fit your needs. 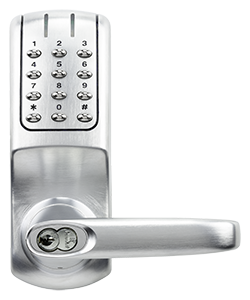 Through integration of the SFIC lock types and keyways, one key can now access all of your doors, drawers, cabinets, displays, fixtures, and dispensers. 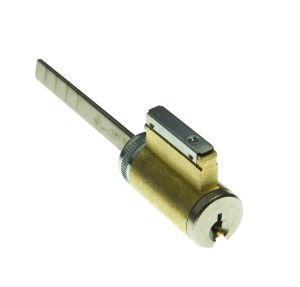 No additional tools, hardware, or re-pinning are required to now rekey all of your locks with a “single key turn”. By utilizing fewer required keys in circulation, you can improve your key holder accountability, reduce potential liability, and improve your overall security. Standard conventional cylinders are circular shaped and referred to as industry “standard” cylindrical. 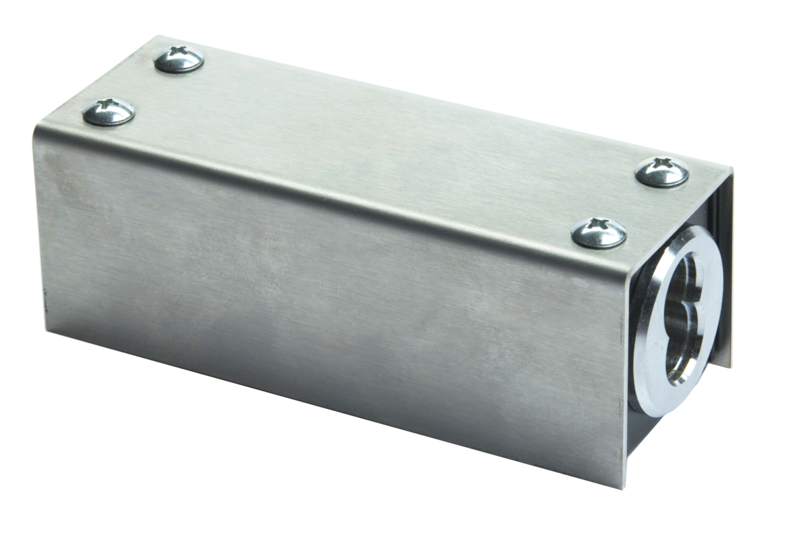 Our CONV cylinders are designed to retrofit into an assortment of manufacturer’s locksets and housings (i.e. Corbin-Russwin, Falcon, Medeco, Sargent, Schlage, Yale, etc.). 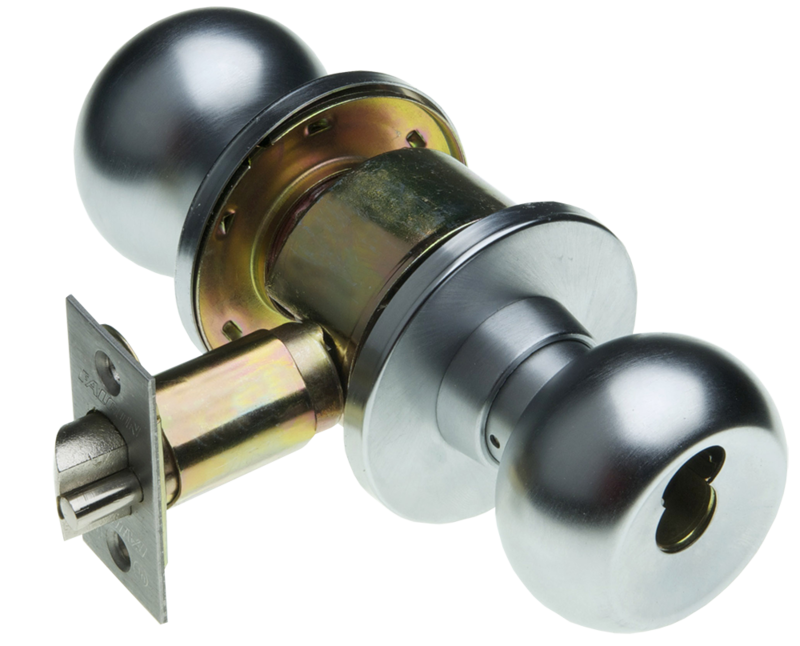 Key-n-Knob cylinders are designed for standard cylindrical knobsets and leversets. 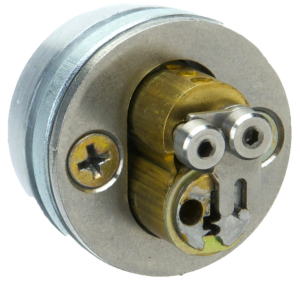 These cylinders are threaded with a distinct rear Cam style and designed for retrofit into all types of mortise locksets and door hardware configurations. 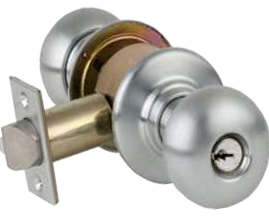 These cylinders are designed for retrofit to all types of cylindrical panic device and deadbolt hardware configurations. 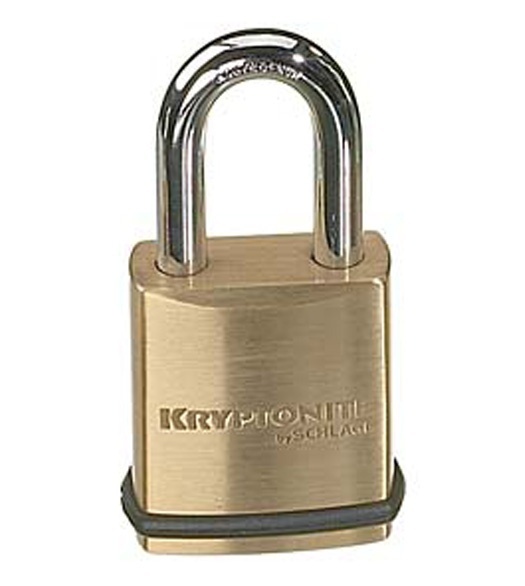 High Security (HSEC) cylinders are also circular shaped, but incorporate Medeco-InstaKey® Biaxial security solutions. These HSEC cylinders are designed to utilize two levels of biaxial key cutting (angled cuts), restricted keyways, and drill resistant housings. They can be supplied in industry “standard” line or removable core configurations. 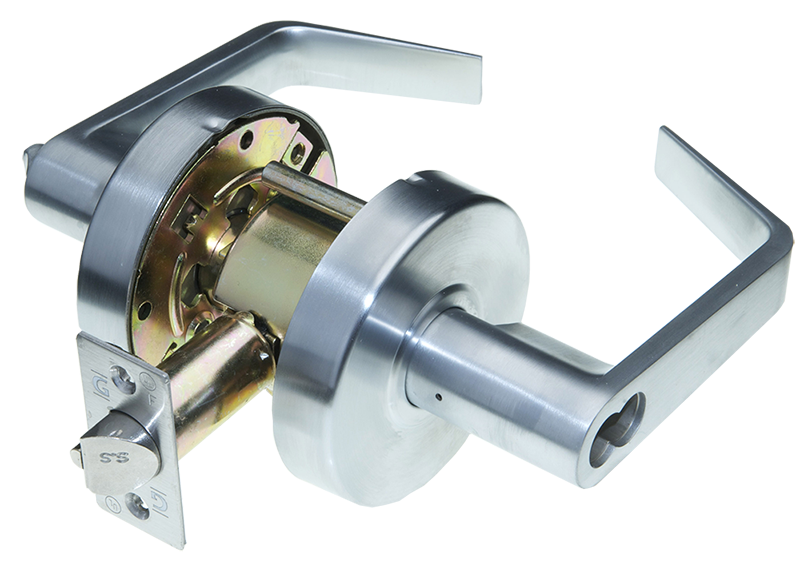 Our HSEC cylinders are designed to retrofit into an assortment of manufacturer’s locksets and housings (i.e. Corbin-Russwin, Falcon, Medeco, Sargent, Schlage, Yale, etc.). 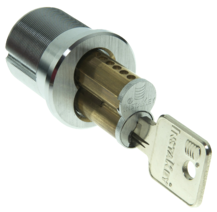 Key-n-Knob cylinders are designed for standard cylindrical knobsets and leversets. 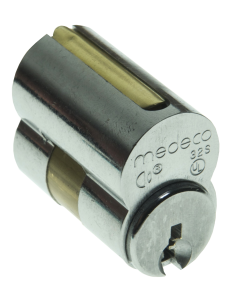 These cylinders are designed to encompass the same level of security and rekeying capabilities as found in the Medeco-InstaKey® Biaxial product line. 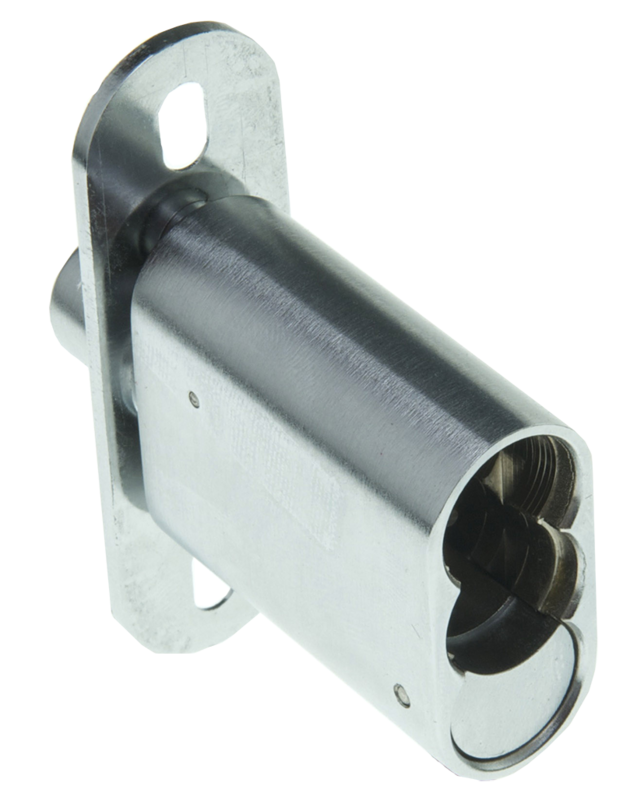 We provide these removable cylinders in standard large format (side Lug) or Medeco-Yale (rear Lug) programs. 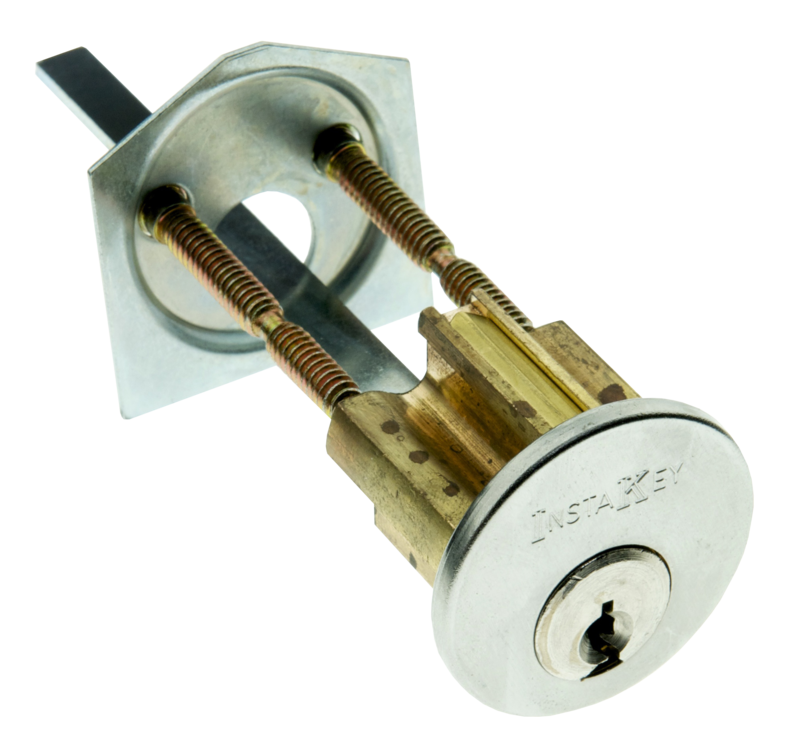 We partner with industry suppliers to offer ancillary lock hardware designed to support our user-rekeyable lock cylinder technology and key management program solutions. Download our Line Card to see a list of trusted partners and ancillary lock hardware products.